We have several more fun-filled Itsy Bitsy Spider videos coming along with Little Miss and their future children! But we need more subscribers to keep these fun videos coming. So please subscribe to our channel and share our videos with some friends! The more we get together, the happier we’ll be! Thank you so much in advance! Now let’s watch this fun adventure with Itsy Bitsy and Little Miss. 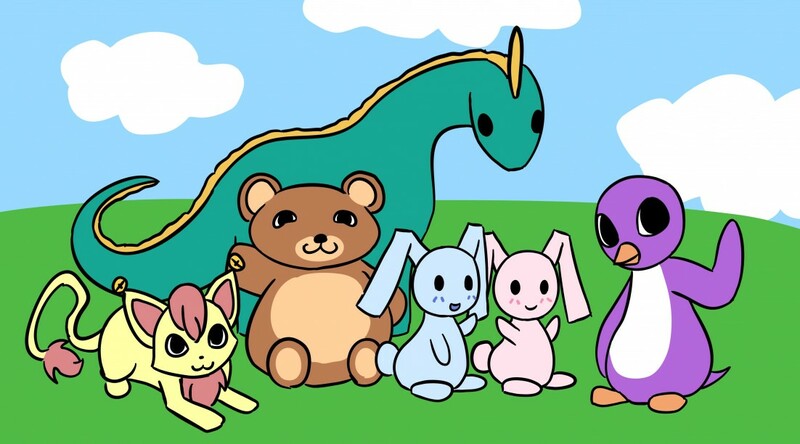 Tags: Animated, Friendship, Nursery Rhymes, Songs, Story Time | Permalink. Bean the Balancing Bear loves the letter B, his friends, his family, and a good sleigh ride in the snow! Here are all of his videos so far: Friends, Building a Tree House, Father’s Day, and Jingle Bells. Tags: Animated, Bean the Balancing Bear, Compilation, Friendship, Learning the Alphabet, Songs, Story Time | Permalink. Old Mother Hubbard went to her cupboard. Will she find her dog a bone? What other things will her doggie do today while Old Mother Hubbard tries to care for her friend? This is our newest video in our Drawing with Shaleese series. Tags: Animated, Drawing with Shaleese, Friendship, Narration, Nursery Rhymes, Speed Drawing, Story Time | Permalink.